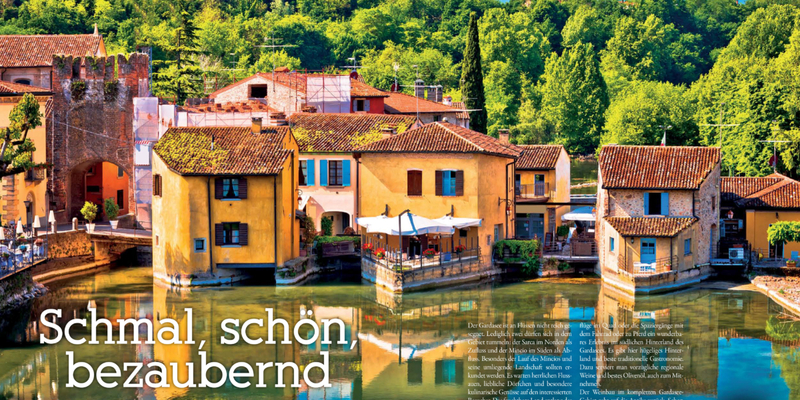 B&B Garda Lake: where the welcome feels at home. 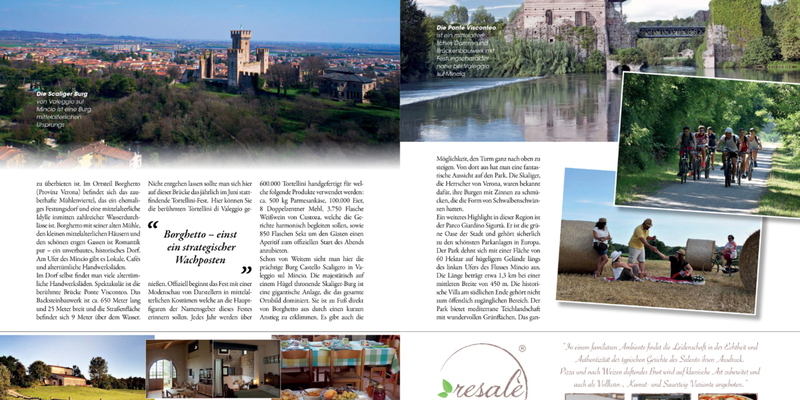 Discover the pleasure to know our land by staying in one of our B&Bs: you will be beloved guests! 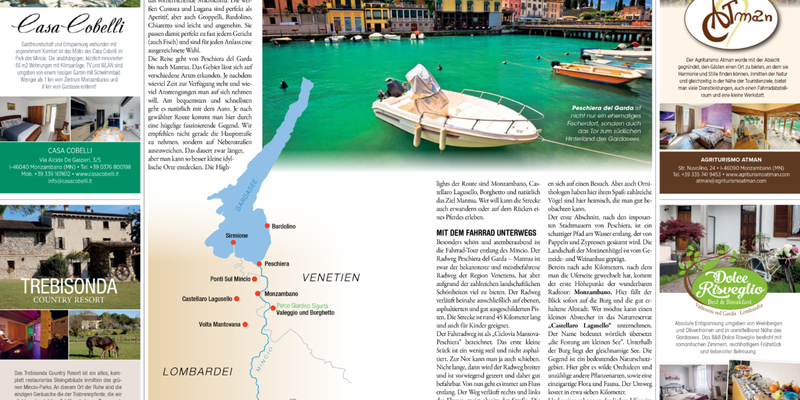 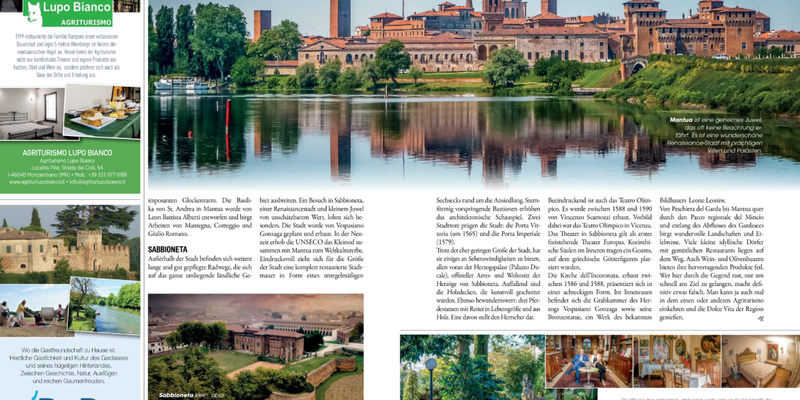 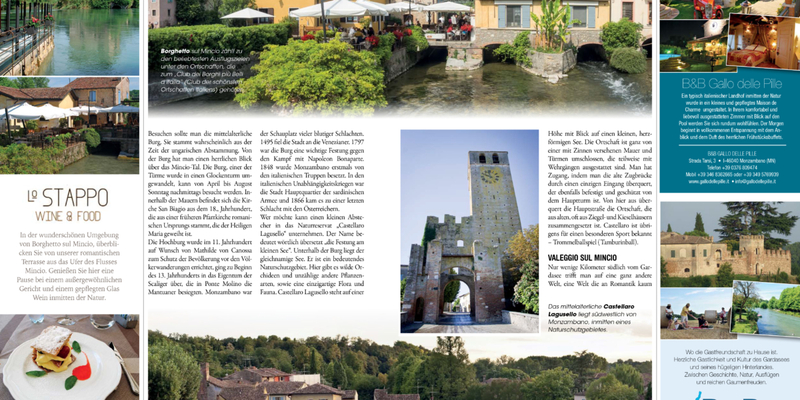 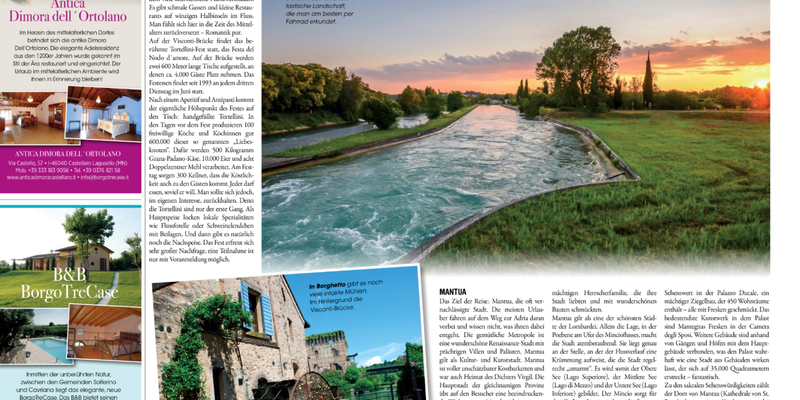 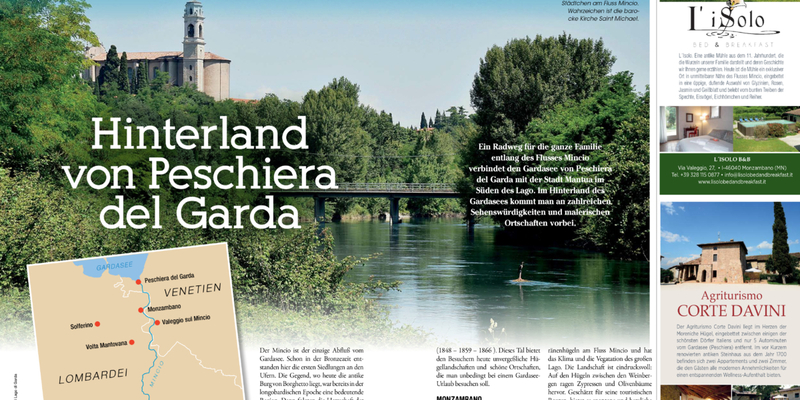 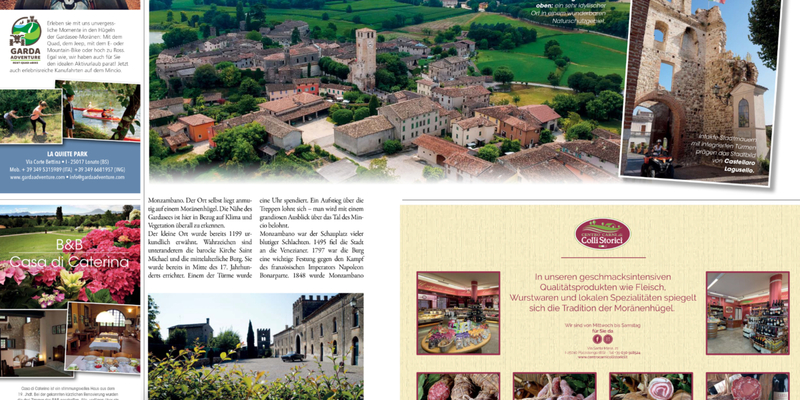 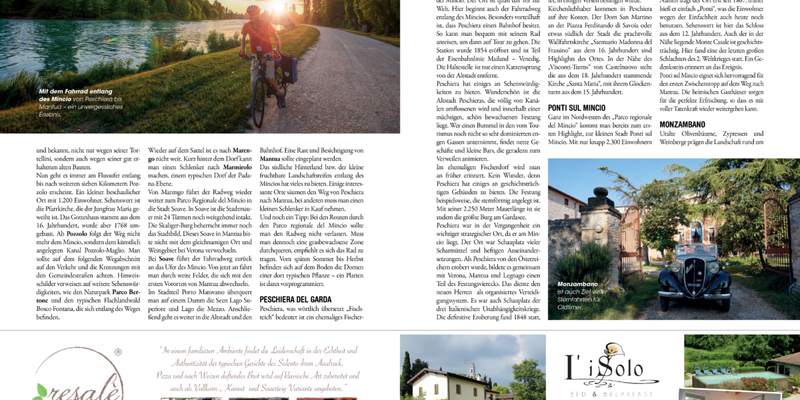 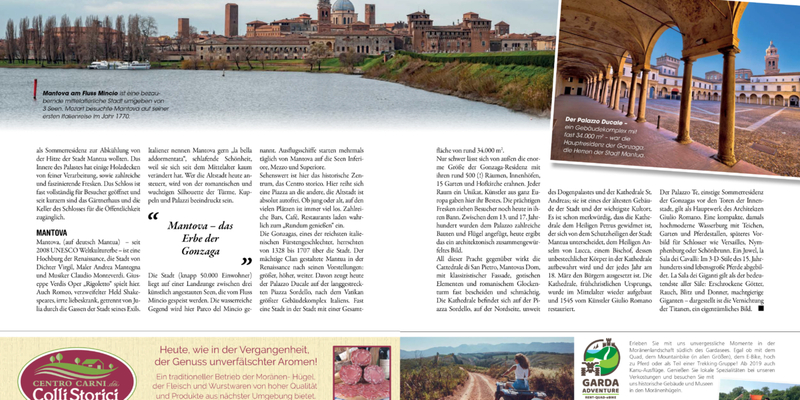 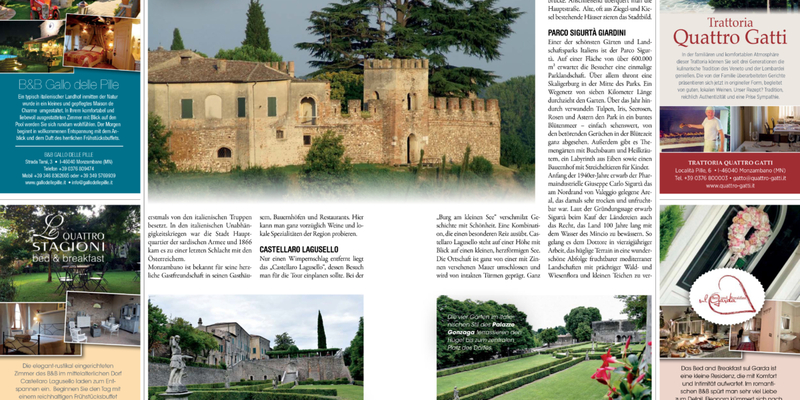 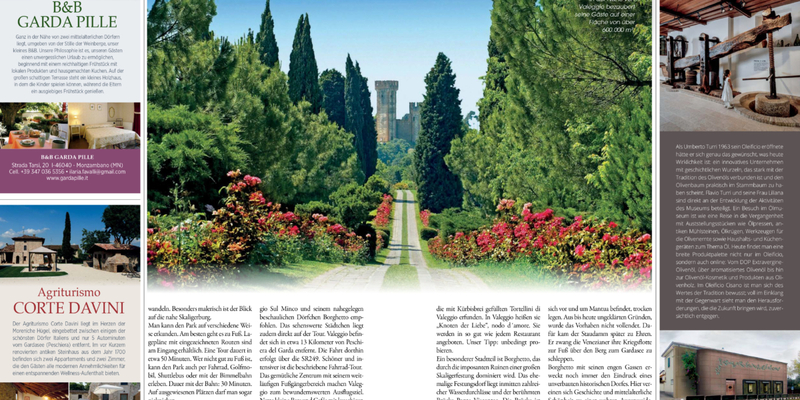 The prestigious German magazine “Lust auf Italien” talks about us and our beautiful territory.